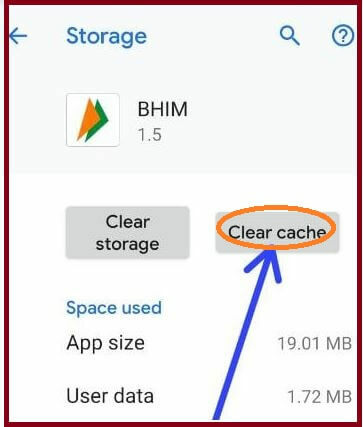 How to clear app cache on android 9 Pie devices: you know guys why should need clear app cache in pixels. 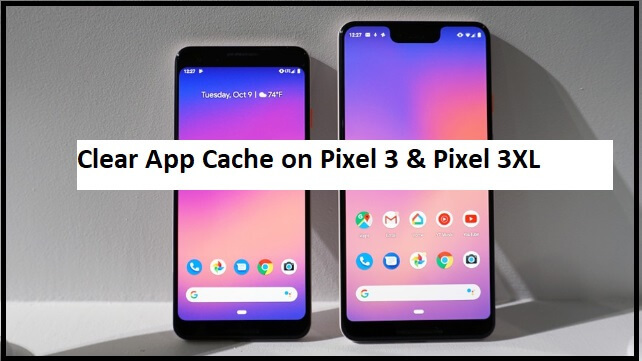 we give you all information in this tutorial we’ll help you to delete/clear cache onPixel 3 and 3 XL to improve stability, app crashes, fix sluggish interface, performance, freeze or crashes or slow running issue and similar issues after wipe cache partition process run your device smoothly. clear cache on Google Pixel 3 and 3 XL have two methods either use the Settings menu or you can use the recovery mode. 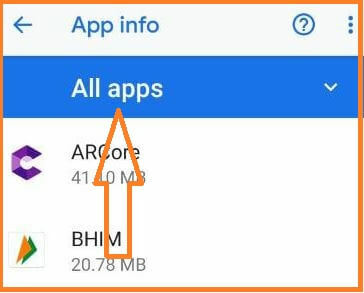 now you can clear app cache using the apps information setting in your android Pie 9.0 supported device Pixel, Pixel 2, Pixel 2XL, Pixel 3, Pixel 3XL and other android devices. These all android device give work perfectly. 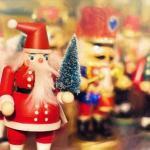 it has an own cache partition to store cache files. whenever we wipe cache partition Pixel 3 and 3 XL that time doesn’t cause the apps and stored data. but Thought for our safety here we recommend you to during this action games progress, login details, and other important data are deleted, so first take backup. 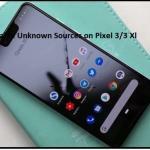 before Clearing the cache files on Pixel 3 and 3 XL Android P.to follow the given step and clear app cache on android 9 Pie Pixel 3/3XL. 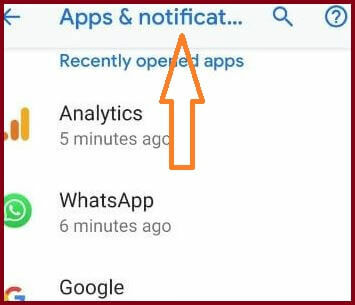 Step 1: Swipe down the notification panel from the top of the screen. Step 3: Tap Apps and Notification. Step 4: Tap all apps. 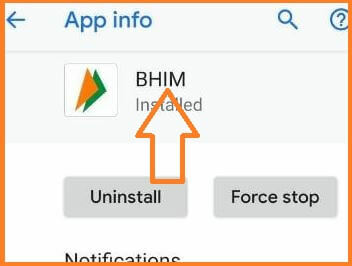 Step 5: Tap the App that wants its App cache to be deleted. Step 7: Tap Clear cache. Step 8: Tap Clear cache. That’s it, you’ve successfully cleared the cached data on Google Pixel 3 & Pixel 3 XL. Like it and Share it with your friends to get more tips and tricks on Google Pixel 3 and 3 XL Oxygen Os in free. Feel free to comment us if you found something missing in this article “How to clear cache on Google Pixel 3 and 3 XL Oxygen Os” and share your idea.